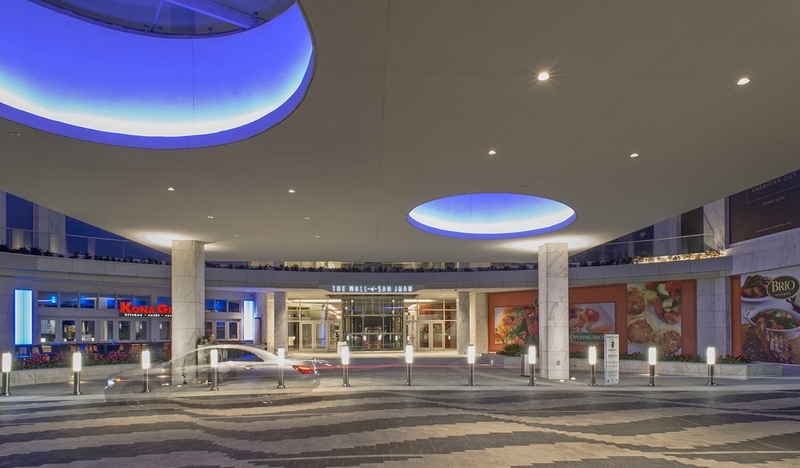 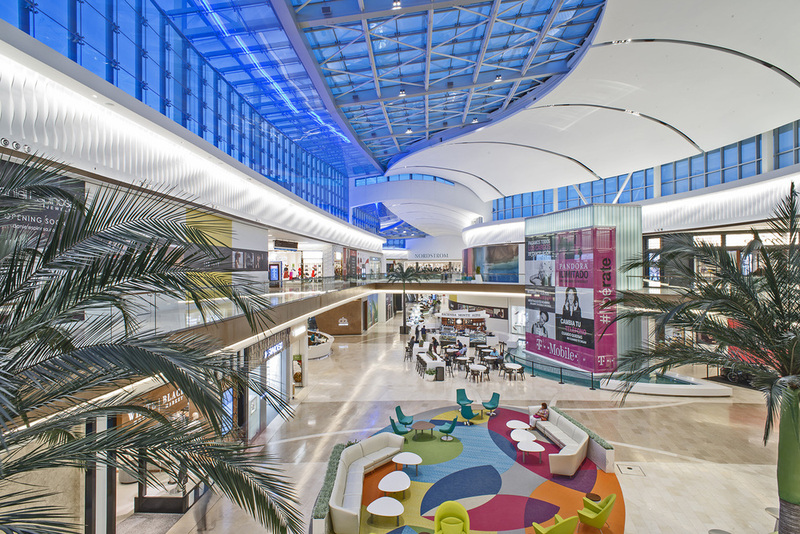 The Mall of San Juan is an upscale shopping destination for the entire San Juan metro area. 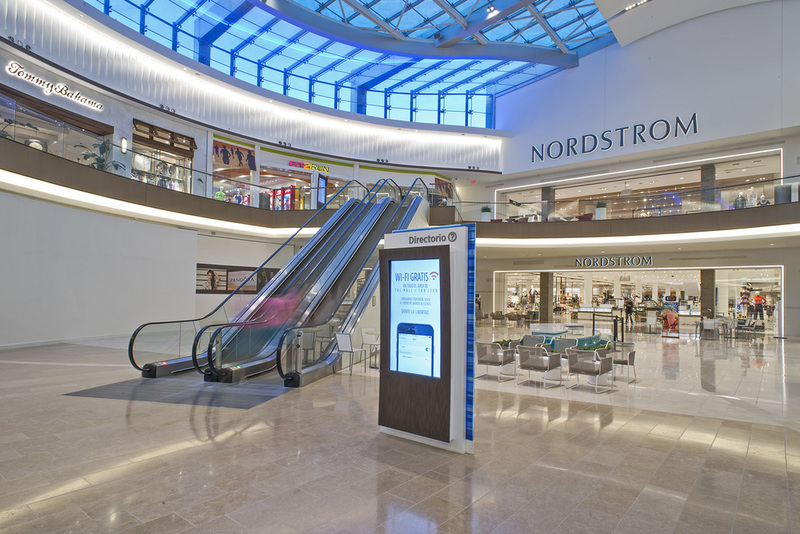 The enclosed shopping center is anchored by Saks Fifth Avenue and Nordstrom department stores. 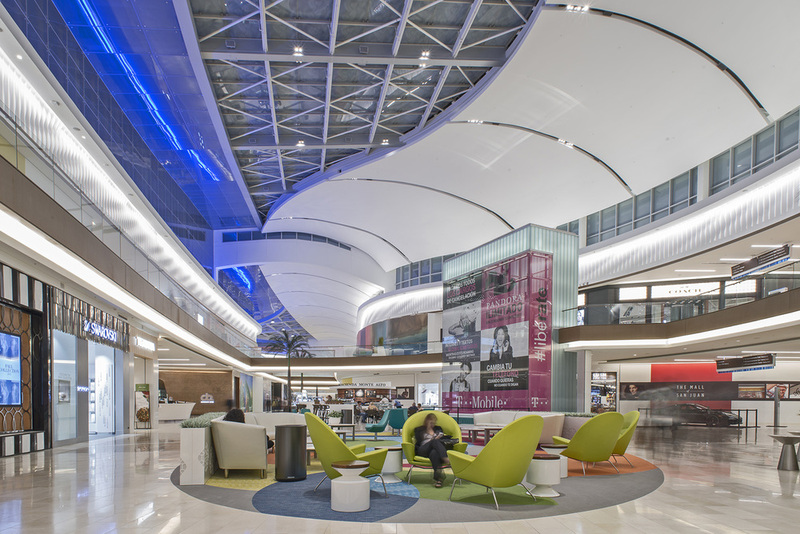 The Mall at San Juan caters to tourist traffic, professionals from the financial district, and the locals of Puerto Rico.